As the world awakens to deep injustices for women globally, an ambitious project led by University of Saskatchewan researchers in Mozambique is striving to reset the course —reducing maternal mortality and improving newborn health by empowering women and girls. Although maternal deaths worldwide have decreased by 45 per cent since 1990, about 800 pregnant women still die daily from largely preventable causes before, during and after giving birth. Mozambique has one of the highest maternal death rates in the world, estimated at 489 deaths per 100,000 live births in 2015. One in five of these maternal deaths occur in women under age 20. The neonatal mortality rate (deaths during the first 27 days of life) in the country was 30 per 1,000 live births in 2011 —also one of the highest in the world. In Mozambique, sexual, reproductive, maternal and infant health is challenged by a range of factors that include gender-based violence, early marriage and early pregnancy—all of them products of widespread gender inequality. As the government of Mozambique has identified in its National Strategy to Prevent and Combat Early Marriage (2016-2019), education about sexual and reproductive rights, and access to safe contraceptive methods and safe abortion are all important tools in reducing barriers to women’s and girls’ sexual, reproductive and maternal health. However, many more interventions that work in an integrated manner are also required. In April 2017, we launched the Mozambique-Canada Maternal Health Project. 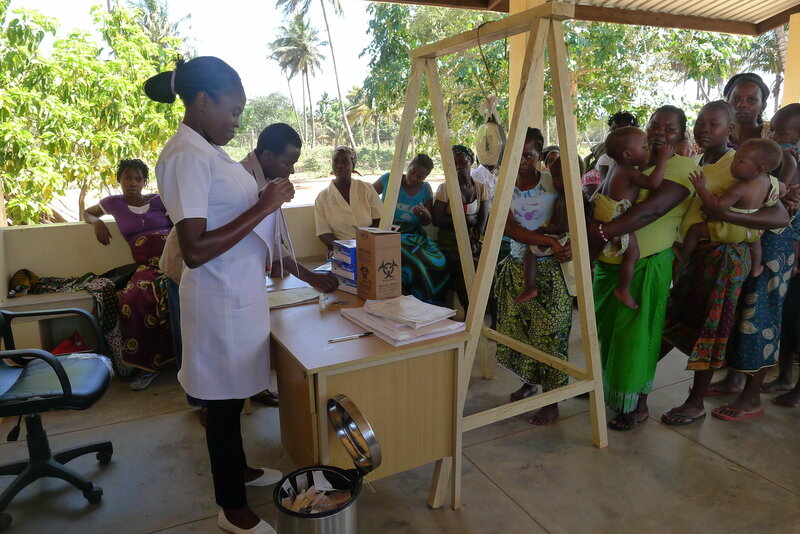 This five-year project in Inhambane province will improve access to health-care services for mothers, and work to reduce maternal deaths and improve newborn health. Funded by Global Affairs Canada, this project takes a strong gender-equality perspective in its work. Working in 20 communities within five districts, the project aims to support and empower women within their families and communities. It will increase access to health care services, increase management and leadership capacity in the health care system and provide professional education for health practitioners. The project will also build infrastructure such as maternal clinics and waiting homes, provide much-needed ambulances and medical equipment and increase the use of research-based information in decision-making. The project partners with the provincial health directorate, Mozambique’s health ministry, and two health training centres in Inhambane. It builds on more than 15 years of continuous partnership with Mozambican colleagues. Researchers and staff from Mozambique and Canada describe the ambitions of the five-year Maternal Health Project. We also partner with the NGO, Women and Law in Southern Africa (WLSA), which has extensive experience with developing knowledge and advocacy in issues related to gender, law and power. WLSA will provide a gender-perspective to our work. Our community engagement activities are underway with community mapping to identify local resources. 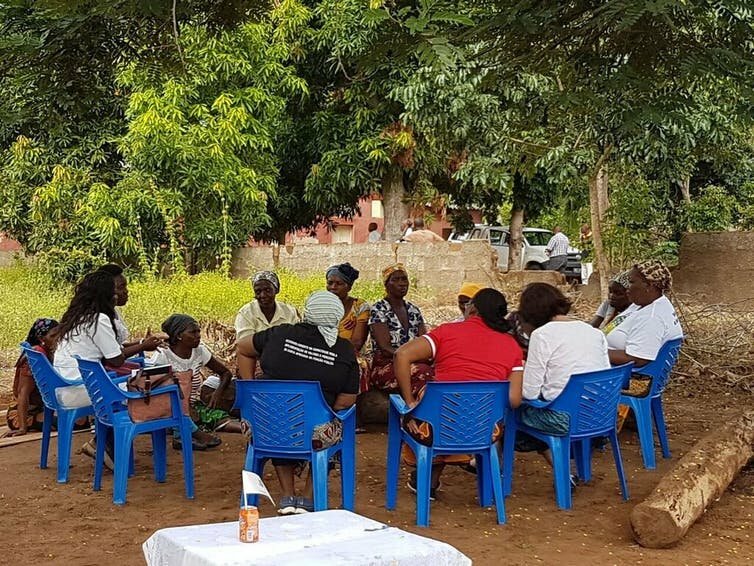 Community leadership teams —or “núcleos” —that consist of equal numbers of women leaders, prioritize topics for local, participation-based education about maternal, reproductive and sexual health. These teams are also prioritizing micro-enterprises to engage community members, especially women, and improve their incomes. The teams participate in creating a formal and identifiable community-based network of resources to support women in childbirth. These networks include madronas, or midwives, and traditional healers, who exert influence in local communities. It’s said that it takes a village to raise a child. It also takes a village to support a woman to have a safe childbirth. For rural women, reaching health services for deliveries without undue delay can be a problem. 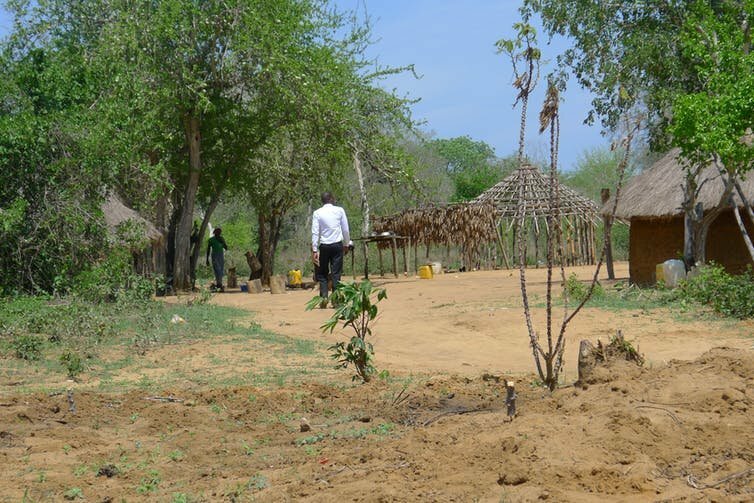 They are often far from a clinic, and without means of transport. Our project will provide local ambulances. We will also provide maternal waiting homes, which meet evidence-based standards for infrastructure and care, close to the clinics. Most importantly, we will support local midwives to improve their ability to support women in reaching health services without undue delay. We work with community-based health workers to create an ongoing updated list of pregnant women and plan support strategies in advance of delivery. We are providing education to health practitioners in clinics and hospitals about improving care for deliveries and newborns, but also about reproductive and sexual health issues. Some topics focus on technical skills and others on improving attitudes towards rural women. To contribute to overall health system quality, we are working with the management of the provincial health department to provide training on topics such as leadership, conflict resolution and data collection and analysis. With the health system managers, we are exploring the feasibility of using “near-miss” methodology (an approach to preventing maternal death by preventing near-miss cases) to improve practice. The World Health Organisation suggests that “a grand convergence” is within our reach, that is, through concerted efforts and well-placed resources we can eliminate gender-based disparities, of which maternal mortality is one. To do so would be a great achievement for gender equity and reflect a shared commitment to a human rights framework for health.